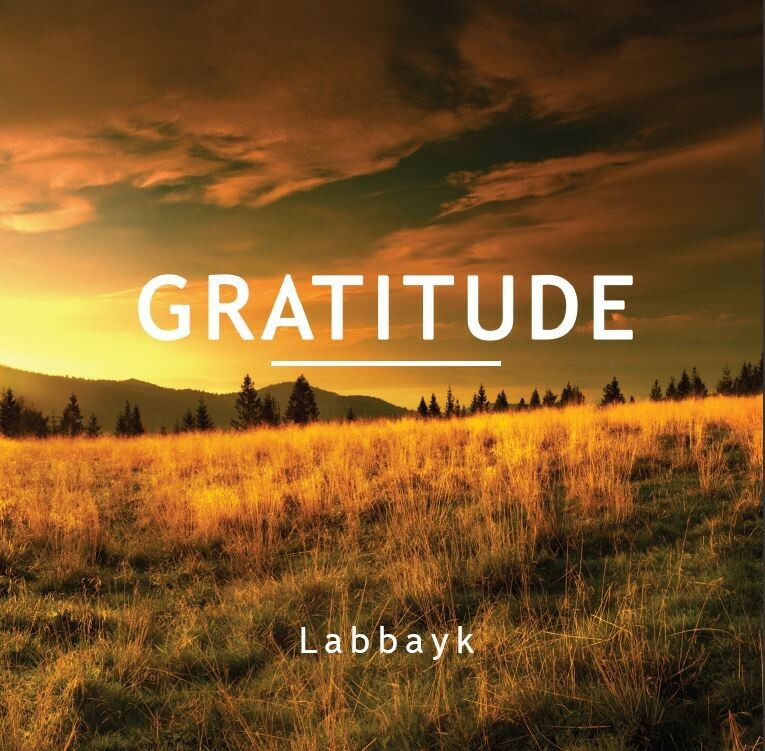 The much awaited album by Labbayk is here! With 11 inspiring nasheeds, the album aims to appeal to people of all ages. The nasheeds have been cross-checked and approved by three scholars to ensure that the lyrics and content are Shari’ah-compliant.